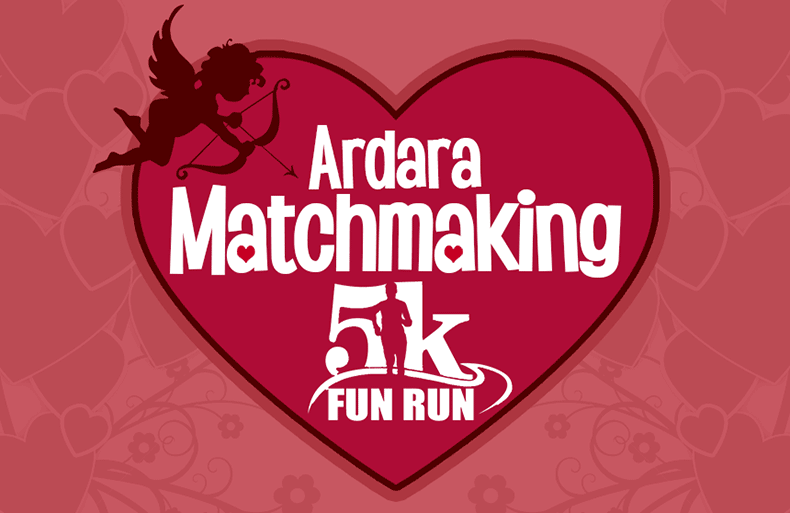 The Matchmaking Festival is holding a 5K Run/Walk on Saturday 10th November at 12 noon beginning at the GAA Clubhouse [View Google Map]. Registration will take place at the Clubhouse from 11am. €10 per adult, €5 for Juniors and €20 for family entry. There are prizes for Senior Gents and Ladies and Junior Male and Female. The annual dinner dance held by St. Connall’s Church, Ardara, takes place on Friday November 16th at the Nesbitt Arms Hotel. The popular event features music by Sean McMonagle and there will be special spot prizes. Tickets can be obtained from church members. 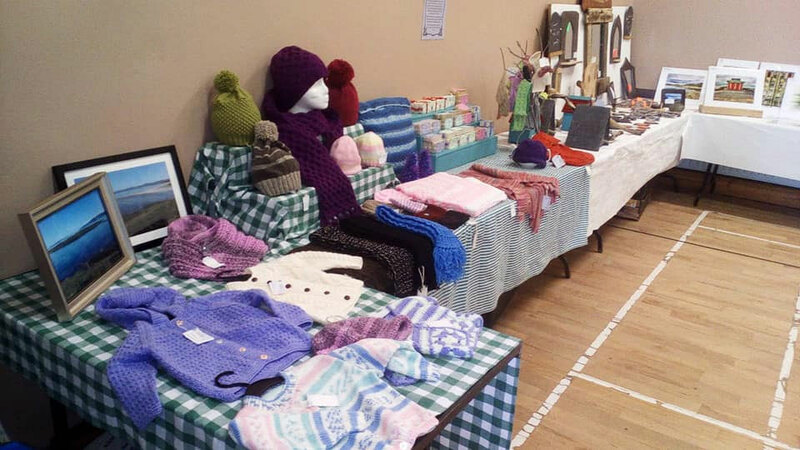 This year’s Christmas Craft Fair takes place in the Nesbitt Arms Hotel on Saturday 24th November from 11am to 6pm. The Fair hosts over 30 festive stalls under one roof. Contact Clare Molloy on 087 284 2012 for more information on booking a stall. The annual Christmas Market will be held in The Tavern, Kilclooney on Saturday the 17th of November from 4-8 pm. Other crafters will be joining us on the day including Wicked Waffle. Come along and and stock up on Christmas goodies and get some unique gifts! The annual Remembrance Day service at St. Connall’s Church, Ardara, takes place on Sunday November 11th at 10.15am. On that day at 11am 100 years ago, the First World War came to an end, having claimed the lives of around 35,000 from Ireland. During the service the names of those from Ardara, Glenties, and surrounding parishes who died will be recorded, together with those who died in the second world war. Ardara Christmas Lights Draw – Tickets on Sale Now – Fantastic Prizes! Tickets for the Christmas Lights Prize Draw are now on sale in the shops. AMAZING PRIZES TO BE WON! 1st Prize: FLIGHTS FOR TWO TO NEW YORK with $500 spending money! Anyone with an interesting story, please forward to duchas2018@gmail.com as we move closer to printing time. Articles can also be left at West End House, Ardara.